Everything you need to begin improving team productivity. A complete solution for your team or project. For integrated solutions across your organization. The Premier Plan for small users. 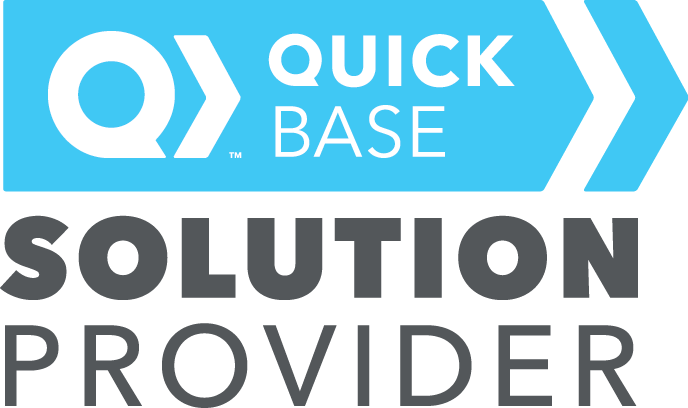 Grow into your QuickBase App. NB. Quick Base is a U.S. Company and they charge in US$. As you can see from the table above, the pricing structure is quite prohibitive for most UK companies who have few employees. The IGL Cloud option uses the Quick Base Platform solution which would normally cost $1600 per month. However, with IGL Cloud your company can start with just one single user for as little as £45 + Vat per month. The only limitation with the IGL Cloud solution (if you can call it that), is that after you reach 10+ users you would be required to transfer to one of the QuickBase Plans. By that time, your company will be so super-efficient and profitable that it will be a natural progression. There are many pre-built Quick Base Application Templates that can work straight out of the box for some users, however, the recommended method is to develop the Application based on your company’s exact requirements. Quick Base can be fine-tuned to fit your every need.